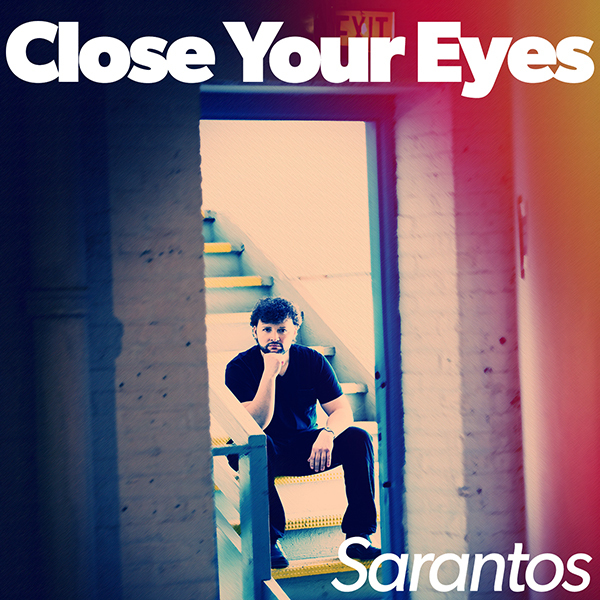 Home / Sponsors / Great new song tribute to David Bowie by Sarantos for “Tired Of Being Scared." The charity for this one is The Trevor Project. editor May 4, 2016	Sponsors Comments Off on Great new song tribute to David Bowie by Sarantos for “Tired Of Being Scared." The charity for this one is The Trevor Project. Has anyone ever been scared? Has anyone ever been sick of being scared? Has anyone out there ever gotten tired of being scared? Sarantos has. Sarantos has never been scared of revealing the truth and allows fans a sincere glimpse into his real world as the journey continues. This song is a powerful, angst-ridden tribute to David Bowie combining modern elements of Coldplay to leave fans appreciating the uniqueness of this eclectic mixture. The rollercoster ride throughout the song deliberately leaves fans in a reflective mood. The tone of exasperated vocals and carefully placed vocal fry playing off the female harmonies leads right into the hidden meaning and charity for this song. Sarantos feels that there should never be a reason for conflicted or confused young people struggling with feelings of sexuality to commit suicide! The Trevor Project is a leading national organization providing crisis intervention and suicide prevention services to lesbian, gay, bisexual, transgender and questioning (LGBTQ) young people ages 13-24. 33% of any music-related sales profits from this song are going straight to The Trevor Project. Since 2014, Sarantos has won over 25 awards with Akademia LA Music and Beat 100, while also being nominated for the International Music & Entertainment Awards and the Hollywood Songwriting Awards. 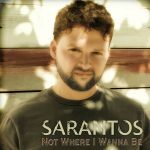 Even without ever using a professional music studio, label, ad agency or radio promoters, Sarantos song “What If I Never See You Again” was in the top 200 on the majors list in the US for radio airplay according to the Digital Radio Tracker Top 200 charts. On the independent charts, Sarantos was in the top 10. He was on both these lists for most of 2015! Within 3 weeks of “Dreamer” being released in April 2016, it hit the #169 spot! 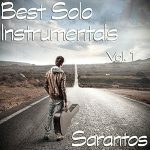 Sarantos continues releasing a new song and music video every month in 2016 as he unveils his highly anticipated 3rd album. This CD will expand on his unique signature style that merges 80s rock with modern pop rock music. 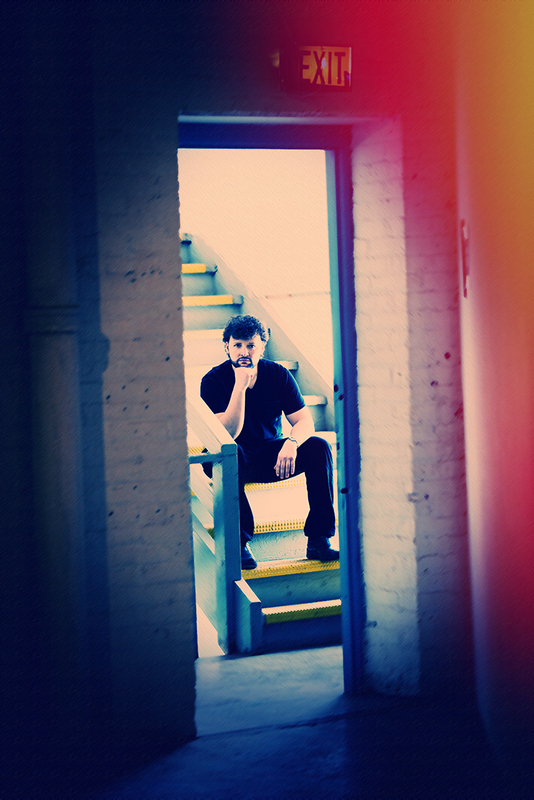 Sarantos will continue with his edgy experimentation! Fans and fellow musicians marvel at his humble down-to-earth demeanor, his dedication to his mission and the wealth of free content that continues to drop every month along with his contributions to charity! His 1st solo album dropped on November 18th 2014 and Sarantos essentially has released 2 CDs every year since. 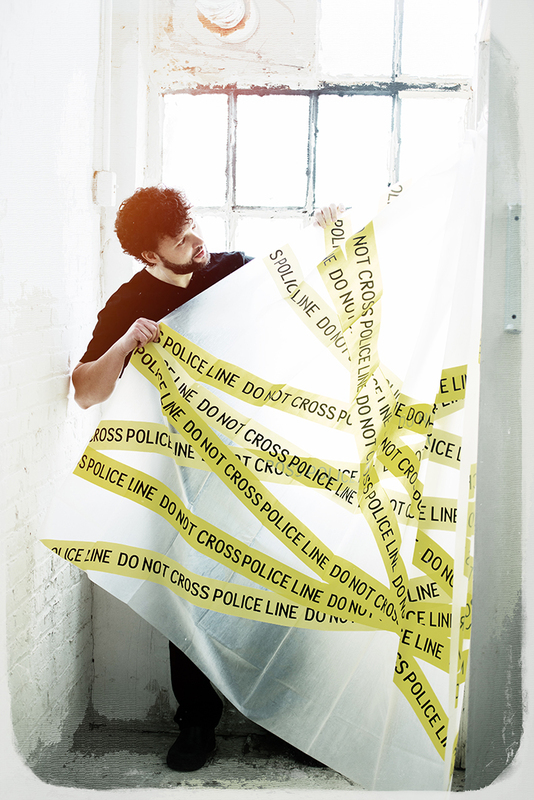 He has tackled almost every genre imaginable ranging from pop, rock, jazz, rap and country. Fans continue to be amazed with his passion and creativity with surprises such as a Christmas album, solo instrumental CD, bonus covers, a steady stream of radio interviews and much more. Fans wonder if there will be another surprise waiting for them at the end of 2016?? Even without ever using a professional music studio, label, ad agency or radio promoters, Sarantos song “What If I Never See You Again” was in the top 200 on the majors list in the US for radio airplay according to the Digital Radio Tracker Top 200 charts. 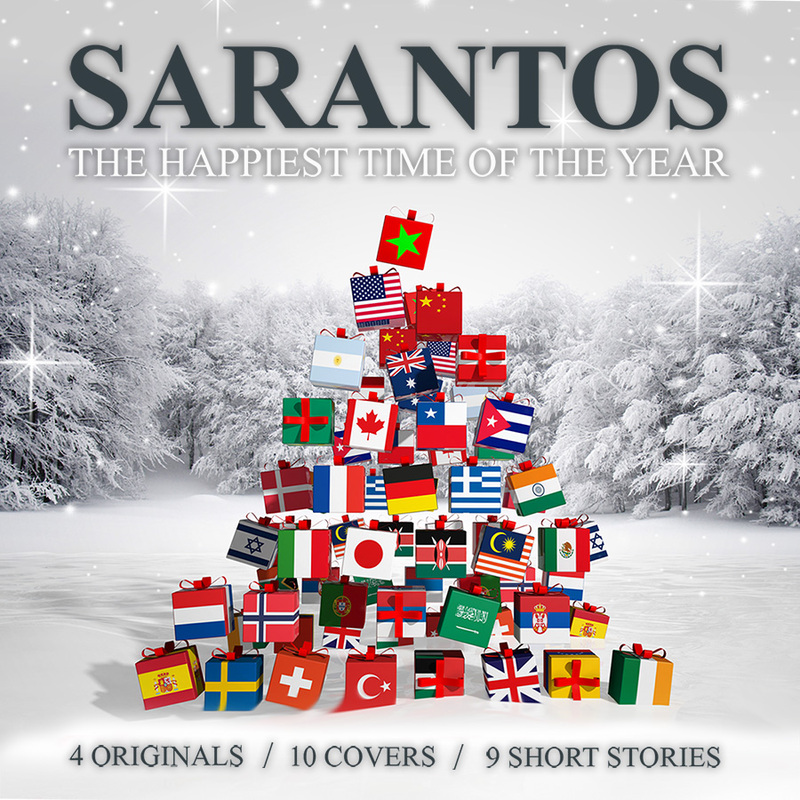 On the independent charts, Sarantos was in the top 10. He was on both these lists for most of 2015! Within 3 weeks of “Dreamer” being released in April 2016, it hit the #169 spot! Sarantos prides himself on not releasing robotic music. In concert or on the radio, Sarantos music is authentic and real. It has imperfections like genuine human music should. He is always trying to sound different musically, lyrically and vocally. He does not want fans or critics to get bored with his efforts. Despite the momentum and continued traction, Sarantos still has not turned a profit since he gives away all of his songs, videos and books for free and since of course, everything costs money to make. That said, Sarantos donated $2,000 anyway in 2015 to the various charities that were picked for his songs. It’s not much but every little bit counts. Hopefully this number will continue to increase as his journey continues. 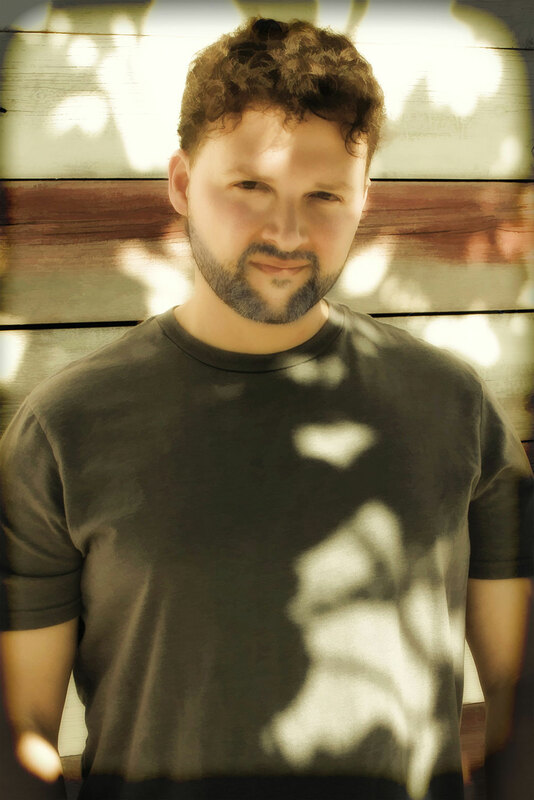 Sarantos currently has over 1.3M Social Media followers and is rated #2 on Reverbnation in the pop genre worldwide. 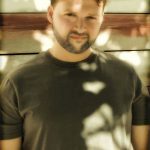 Sarantos performed at the Toronto Music Festival in May to a sold out live audience. Sarantos music receives rave reviews every month and he relishes this chance to pursue his life-long dream. 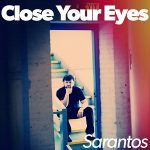 With new hit tunes waiting to be released every single month until the day he dies, Sarantos music screams success and stimulates an overdue conversation in the always-changing music industry. Sarantos loyal music fans continue to show their support by proudly showing off Sarantos merchandise and staying tuned daily for his heartfelt social media posts. His songs are being broadcast every day on various radios stations around the globe. 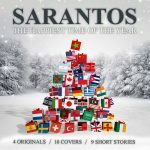 Sarantos continues to do weekly interviews internationally and fans can listen in to some of them on his YouTube page. 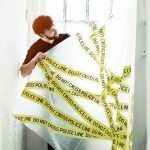 Let’s not forget his funny, sarcastic, witty and genuinely real music videos that leave his fans not knowing what to expect next. Sarantos never sticks to just one theme or one emotion. He doesn’t want fans to get bored with lame music videos that are common in the industry. What will he try next? Sarantos has been writing lyrics since 4th grade and is passionate about the words he puts to the music. Music was always in his blood. Music was always a passion and much more than a hobby. 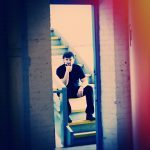 Sarantos has written over 2,500 songs! Having undergone several personal challenges with Sarantos’ father passing away in 2010 after a long hard-fought battle with lung cancer, dealing with personal health issues like asthma, chronic allergies, eosinophilic esophagitis with a stricture the size of a straw, going thru life’s ups & downs, the timing was finally right to start pursuing his lifelong dream in 2014. And so it began. Sarantos main motivation remains, however, to raise money for charity.